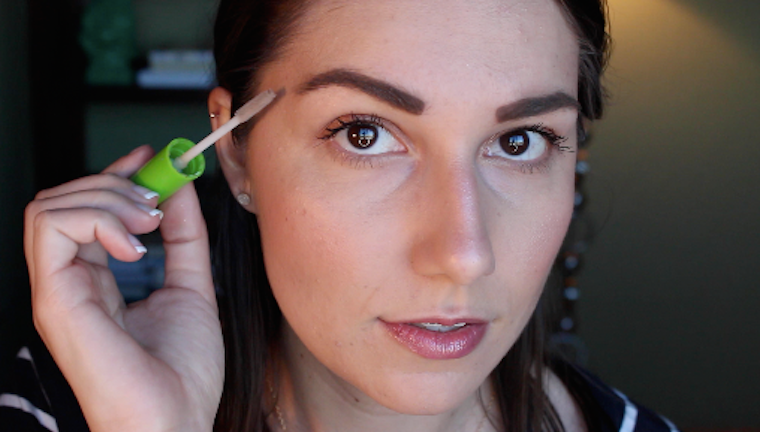 This week I show you the steps to my bold brows. With the help of just three products, I create my bold brows. 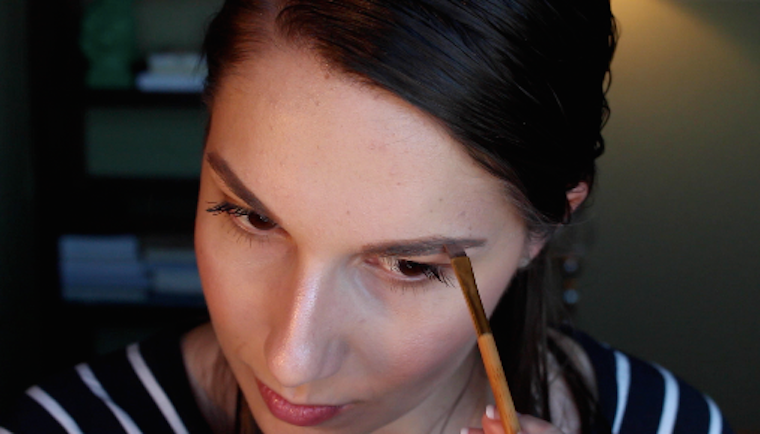 I am a big believer of brows completing a makeup look and definitely pulling everything together. Wearing the new YSL mascara; my first impression is that it’s lovely. What brow products do you use? What would you recommend?